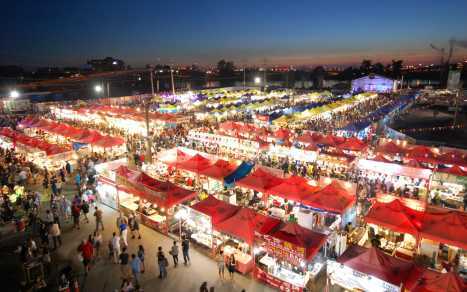 Conveniently located just steps away from the Canada Line’s Bridgeport station and the Forbes-rated River Rock Casino Resort, the Richmond Night Market is open on weekends and holiday Mondays. 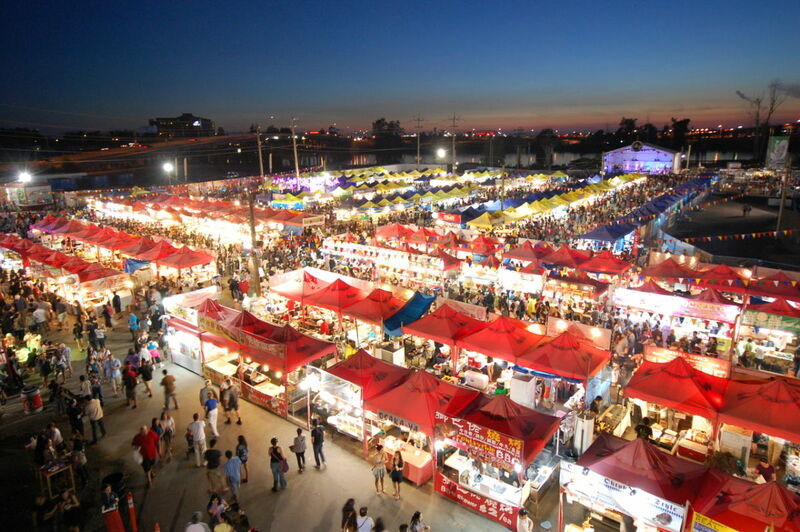 The Richmond Night Market has become an annual tradition and one of the flagship summertime events of the region. 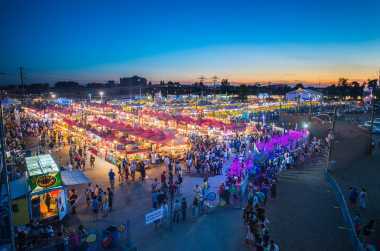 This year, the Richmond Night Market will feature 250 merchandise booths, over 100 food vendors serving Asian street food and desserts, diverse family-friendly entertainment and more than 1,000 on-site free parking stalls. Be sure to pick up your coupon books to take advantage of $250 in savings at over 60 retail vendors and 35 food booths, including deals at the carnival games!